All candidates for a degree in Liberal Arts and Sciences must complete the graduation requirements listed in the section of the SDSU General Catalog on “Graduation Requirements.” No more than 48 units in Gerontology courses can apply to the degree. A minor is not required with the major. Writing Proficiency Assessment with a score of 10 or above or completing one of the approved upper division writing courses (W) with a grade of C (2.0) or better.  See “Graduation Requirements” of the SDSU General Catalog for a complete list of requirements. All gerontology undergraduate majors are required to participate in a pre-approved international experience to increase awareness of cross-cultural issues, global health, economic, political, cultural, social services, and health challenges experienced by local populations in international environments. Students participate in residence for two or more weeks (exemption from the study abroad portion of the requirement must be approved by the dean of the college based on serious and compelling life events or physical limitations; a relevant course will be substituted). Specific details can be found on the CHHS Undergraduate International Experience web site. Field Education is an integral part of the curriculum and a core requirement for the SDSU Gerontology Undergraduate Program. The Undergraduate Field/Practicum learning experiences consist of GERO 400A scheduled over one semester. See the SSW Field site for details.